Cool this wil help me alot! thanx! A great resource for pricing new and used video games just got better! Many thanks! 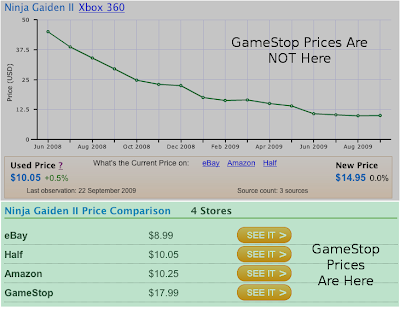 Great, now we can know how much better a deal we are getting on Half or Ebay than at Gamestop.